A recent raid on a Dallas-area cellphone repair business that netted 280 arrests of individuals charged with unlawfully working in the United States is a strong reminder to employers to vet very thoroughly any staffing agencies with which they contract, immigration law experts told Corporate Counsel. 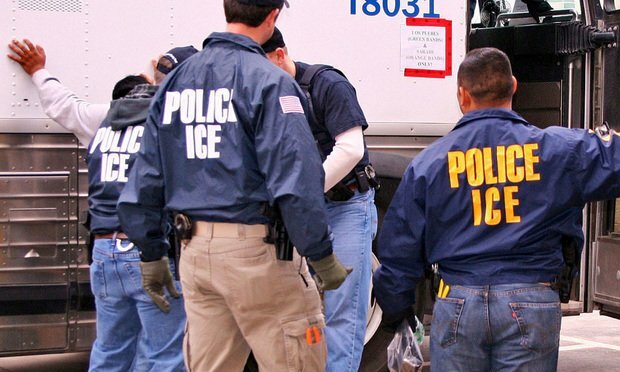 Federal immigration agents raided a cellphone repair business last week in a Dallas suburb and arrested 280 people charged with unlawfully working in the United States. As deputy director, Daniel Kahl, who has been OCIE's Chief Counsel since Feb. 2016, will continue to serve in his role as chief counsel.